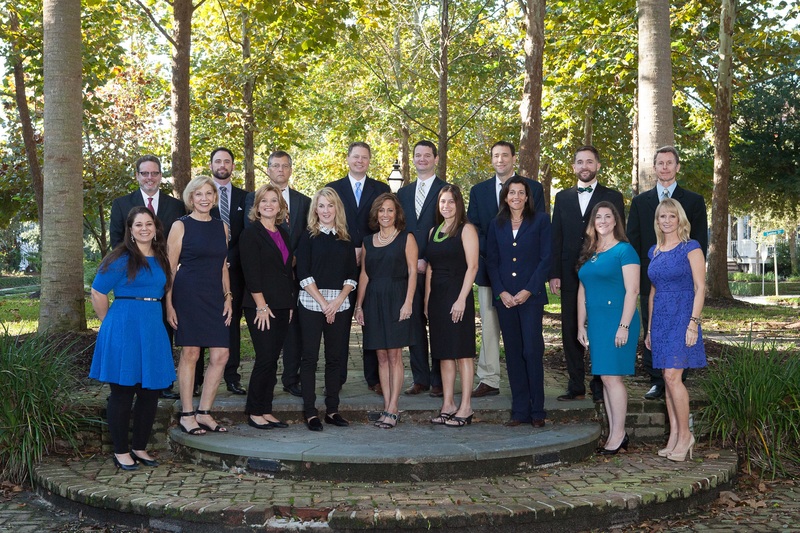 • Top Keller Williams Team in the Charleston, SC Market! • Top 1% of the Agents in the Charleston Area! • Over 170 Families Served in 2016!